Viking Tactics (VTAC) is directed by Kyle Lamb, a well-known retired tier-one special forces operative. 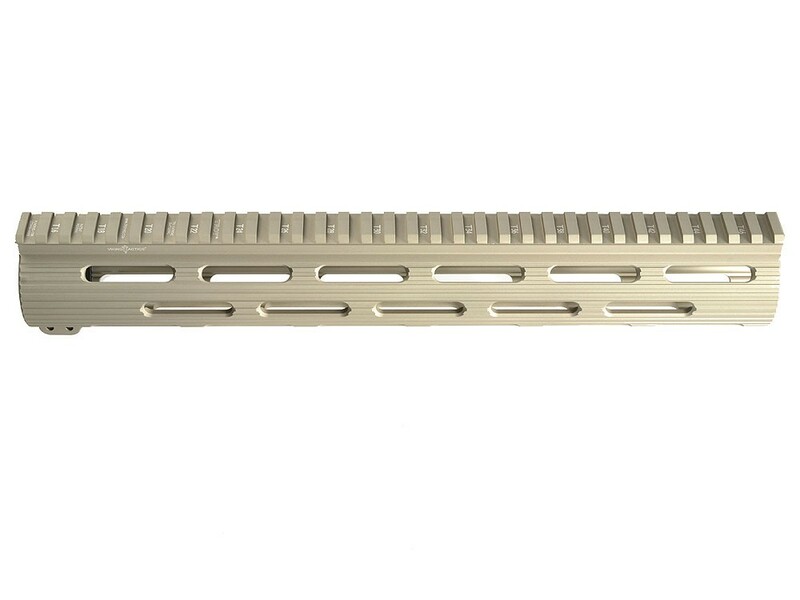 The VTAC Extreme Battle Rail are designed by Viking Tactics (VTAC) and manufactured by Troy Industries. 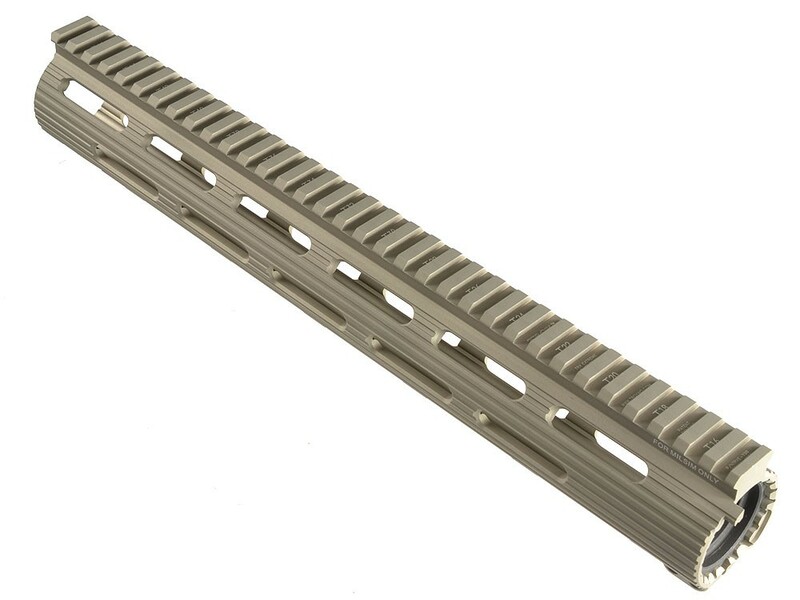 It is an one-piece, free floating rail for AR15 systems. The unique lightweight design helps reduce heat transfer and allows for a faster target acquisition. The rail is easy to install and features an uninterrupted top M1913 rail that allows the mounting of optics and backup iron sights.